Grab a pickaxe and prepare all your strength because you’re going mining for rare gemstones on top of the Lampivaara hill! 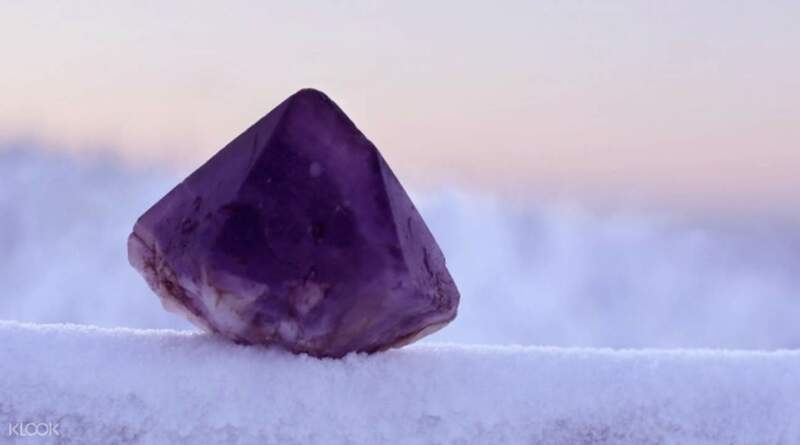 Experience a day in the life of a miner and get to dig for your own precious stone on a visit to the Lampivaara Amethyst Mine. Hop on the snow-cat and tread the blankets of snow on your way to the top of the hill. Gather all the necessary excavation tools and start digging for amethysts, with the help of professionals, of course! 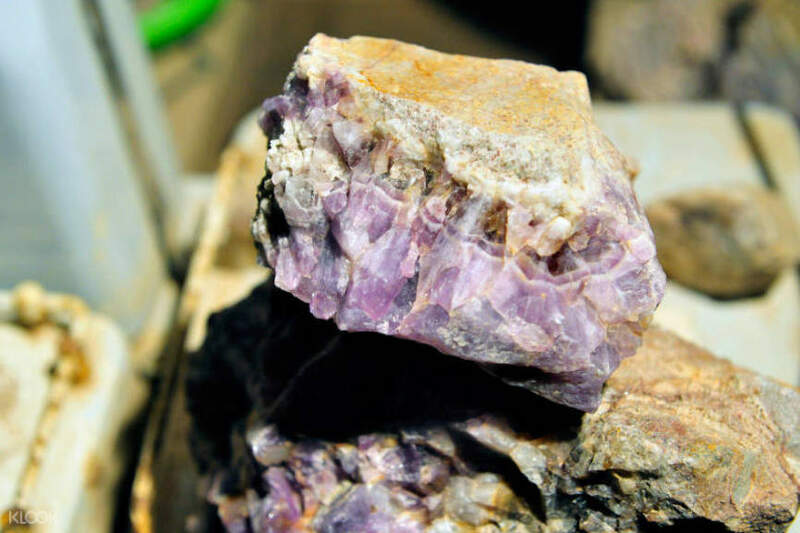 Witness the beauty of the purple shaded stone and have the chance to keep all of the stones, as long as it fits your closed fists. After a day of digging, prepare for another one, but this time you will be digging into a delicious traditional barbecue for lunch with a sumptuous tea in front of a warm bonfire. After being replenished by the day’s physical activity, feel at ease in the comforts of a modern vehicle taking you back to your hotel or your chosen meet up location!